George Benjamin, Peter Seabourne and David Collins. The Spectator published his column on music for 22 years. Holloway's early works such as the Missa Canonica (1965) and Organ Concerto (1966) were complex and modernist. What followed, his Scenes from Schumann (1970), caused much controversy for its radical re-engagement with Romanticism, both in gesture and use of tonality. His mature style could be said to forge a path between the two, with excursions more fully into each. This refusal to be constrained is a feature of his musical thinking. 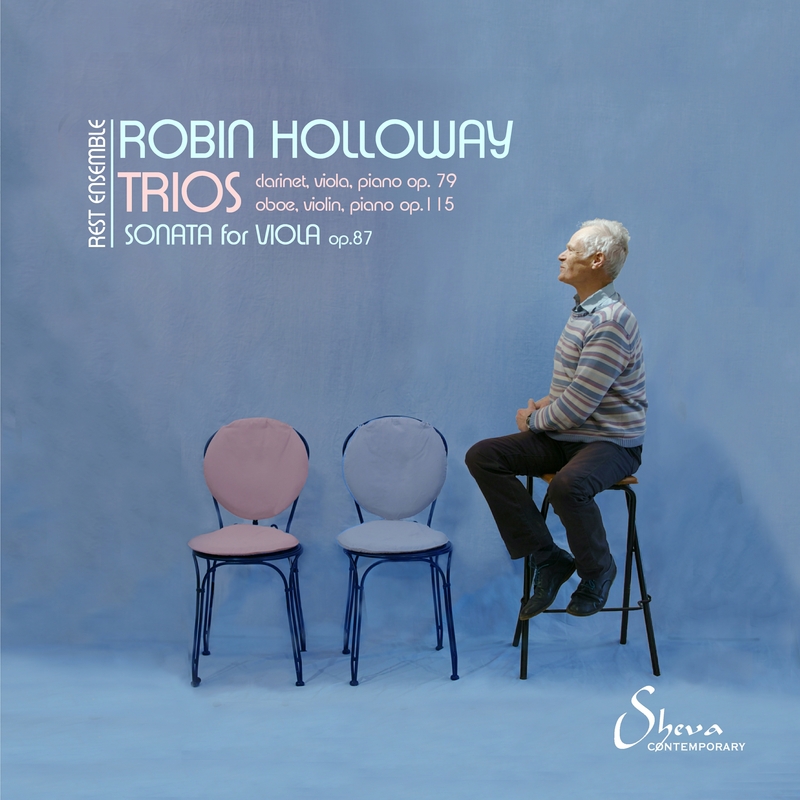 Holloway's output is dominated by a series of five substantial concertos for orchestra, perhaps the 2nd (1979) being best known. Notable also are his Symphony (2000); the opera Clarissa (1976); concerti for viola, violin, clarinet, horn, double bass and tuba; and two gargantuan projects, Brand (1981) and Peer Gynt (1997), almost Scriabinesque in their difficulty of being realised in performance.